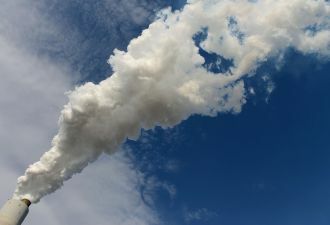 With Congress likely to cut federal spending on renewable energy and private funds still awaiting more market certainty, renewables might run out of support -- but for a surprising benefactor, the U.S. Department of Defense (DoD). As detailed in the newly released From Barracks to the Battlefield: Clean Energy Innovation and America’s Armed Forces report from the Pew Charitable Trusts’ Project on National Security, Energy and Climate, DoD spending for renewables and efficiency went from $400 million in 2006 to $1.2 billion in 2009, a jump of 300 percent. The DoD is the biggest institutional energy consumer in the world. It takes 22 gallons of fuel to support each soldier each day in Iraq and Afghanistan and fuel shipments account for 80 percent of all supply convoys. One in 46 convoys suffered a casualty in 2010, leaving some 3,000 wounded or dead. Because military leaders believe investments in renewables, which began during the George W. Bush administration, preserve lives on the battlefield, protect the nation’s security and save taxpayer money, current plans call for an increase in the DoD’s spending on renewables to $3 billion by 2015 and to over $10 billion per year by 2030. 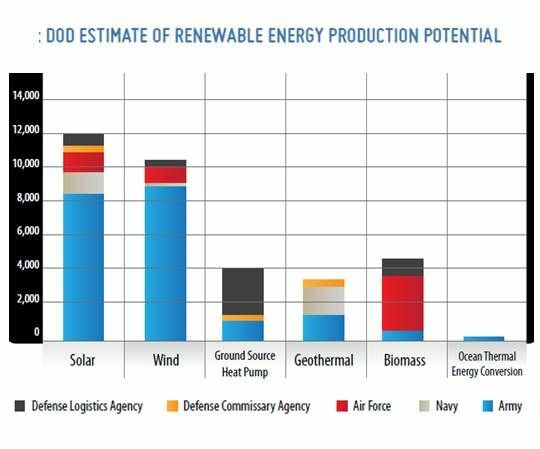 In 2010, 450 renewable energy projects produced or obtained 9.6 percent of the DoD’s energy, just short of the National Defense Authorization Act goal of ten percent. Besides its profound impact on military operations, this promises a major infusion of funding for renewables just when they need it. The DoD is now planning the world’s biggest rooftop solar initiative at 124 bases as well as a groundbreaking 500-megawatt CSP project at Fort Irwin in California. DoD spending is expected to be almost 15 percent of the microgrid market in 2013 and to reach $1.6 billion per year by 2020. 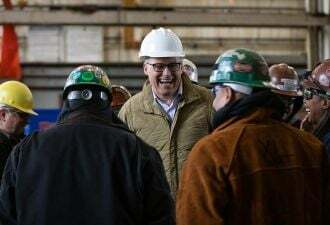 In August, a $510 million co-investment from the Navy and the Departments of Energy and Agriculture was designated for the building and retrofitting of advanced biofuels plants and refineries by 2014. Warner noted (1) the Experimental Forward Operating Base programs at Marine Corps bases in Quantico, VA, and Twenty-Nine Palms, CA, that are rapidly taking renewables and efficiency initiatives from testing to operational, (2) a program at Fort Bragg to get to net zero in energy and water consumption and waste generation, and (3) a cooperative uniformed/civilian personnel effort at the Portsmouth Naval Shipyard to build LEED-certified buildings, co-generate heat and power and use solar to back up communications systems. Budget cuts, Warner speculated, will not necessarily slow the DoD initiatives, because they “result in substantial financial savings and often encourage similar initiatives in nearby civilian communities,” which encourages private sector buy-in. Also, Warner noted, many of the programs are financed by multiple federal agencies and/or service branches, spreading costs and benefits. The DoD is focusing on three key areas: vehicle efficiency, advanced biofuels, and energy efficiency and renewable energy at bases. The DoD now spends $11 billion of its $15 billion yearly energy budget on liquid petroleum fuels. Military leaders want to move away from risks associated with transporting liquid fuels to the battlefield, oil price volatility, operational effectiveness limitations, the fragility of energy supplies, and the burden of complying with federal energy policies. 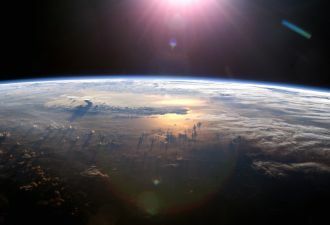 To find non-petroleum technologies for air, land and sea vehicles, the DoD plans to spend $2.25 billion per year by 2015. It wants to cut non-tactical land fleet fossil fuel use 30 percent by 2020. 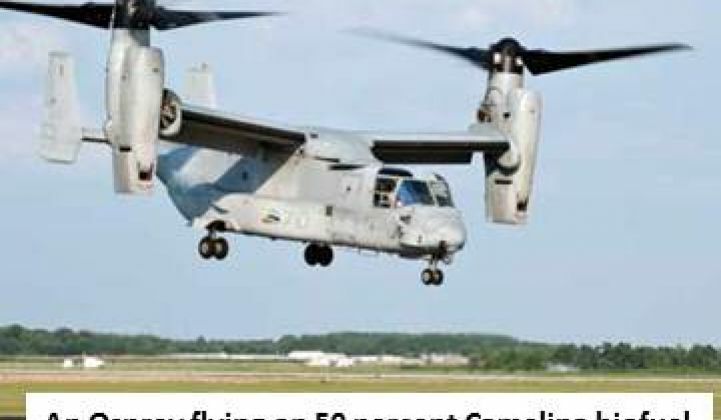 The entire Navy/Marines operational platform is scheduled to be using 50 percent alternative energy by 2020. The Air Force intends to use advanced biofuels for 50 percent of its domestic aviation needs by 2016. The DoD’s Installation Energy Test Bed Program has more than 45 demonstration projects underway and aims to cut new building energy use 70 percent and existing building demand 50 percent. Advanced battery technologies are being pursued for the Army’s Rucksack Enhanced Portable Power System and for renewables storage and the military is also working toward advanced fuel cells. A way in which renewables will benefit the military, as well as the U.S. economy, is through jobs. A recent estimate put military veterans’ jobless rate at an unacceptable 30 percent, costing the military $882 million yearly in unemployment benefits. This could grow significantly as some 200,000 active duty personnel leave the services each year over the next quarter century. Meanwhile, job opportunities in renewables and efficiency are growing twice as fast jobs in the economy as a whole. The U.S. solar industry saw 6.8 percent job growth last year. And a recent report estimated U.S. utilities will lose some 200,000 workers to retirement by 2014. Military personnel with service experience in renewables and grid technologies should be among the best candidates applying for such jobs. Military spending in support of energy is not new. Winston Churchill’s decision in 1911 to move the British Navy, then the world’s then most dominant military force, from coal to oil changed the world’s energy marketplace. 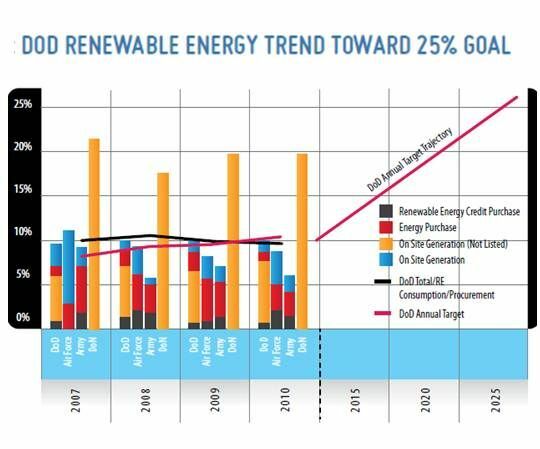 The emerging trend in DoD spending on renewables is an equally historic marker.